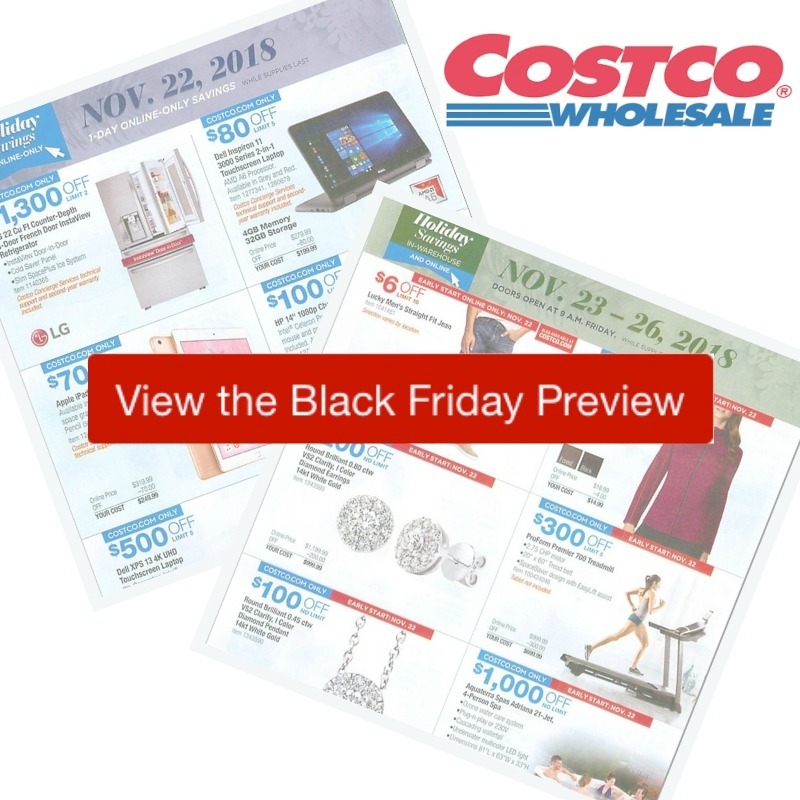 Here are all the deals in the Costco Black Friday Ad! Deals start as early as 11/6, but there are specific deals that are Black Friday weekend only. Many deals are available online too. Doors open at 9 am on Friday!